Absorbent filled V-bank tray remove odors and indoor air pollutants significantly, providing superior air filtration results. 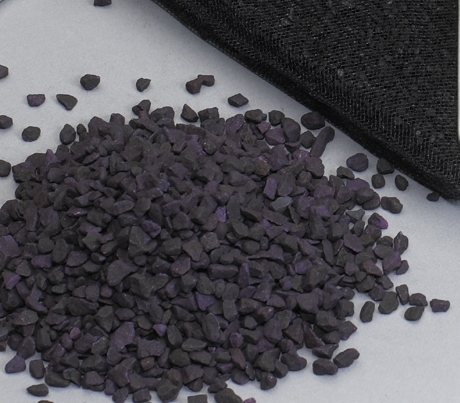 Featuring organic compounds, these activated carbon filters provide even bed thickness and reduced bypass, can be used for both front and side access housings in heavy-duty air cleaners, fume hoods and special odor control applications. Bulk carbon is available in coconut shell or coal pellet activated charcoal for general indoor air odor removal including VOC’s and ozone. Bulk zeolite or zeolite with potassium (5-%) is available for light gas removal including hydrogen sulfide, sulfur dioxide, formaldehyde, ethylene, mercaptan and alcohol. V bank trays filled with granular activated carbon are available. Unfortunately, we no longer offer this product. They are available through our sister company, D-Mark, part of the Rensa Filtration family of companies. Bulk carbon is available in 25 lb coconut shell or coal pellet activated carbon for general odor removal including VOC’s and ozone.